Every full moon gathering, a peculiar canine shows up with all kinds of interesting things for sale. Each clan and pack have their own things that they offer this traveler. He's dark black with even darker strange patterns on him not unlike a jaguar's spots nearly impossible to see, while gold accessories cover plenty of him and he speaks with a strange foreign accent. Often referring to himself in third person as the Jaguar or Jasper depending on his mood, it seems he's somehow related to the insane three-legged wolf that most Clan wolves know of. • You may purchase from him out of a full moon, however, this can cost up to twice as much - the exact charge is up to him. • It is known that the merchant can perform all kinds of magical changes, don't question his powers lest he takes offense. • Obviously, some things can be purchased through this thread of his. • All prices are subject to change depending on his mood. • Returns: If you return an item within 2 weeks of purchasing it you get all of your collectibles back, after this honeymoon period you get 75% of your collectibles back. • You can only return one item once a week. If you're purchasing art, make sure to post in that user's art shop, and then they will post in this thread here. Thanks for supporting your fellow members! House-dogs: These dogs rarely if ever meet this shady wolf, usually he's only straying into their town if he's there to create mischief and may demand their shiny dog tags lest he take something precious to their two-leggers. Character slots are openings for new characters you can make along with your original. If you purchase one, you create an additional account and role-play the new character from there. There is no limit to how many characters you can have as long as you keep up with them, they are your responsibility. Character slots won in contests are free. These are purchased on the stores actual thread along with Character disability. The chart below includes the prices for each tier of character slots. 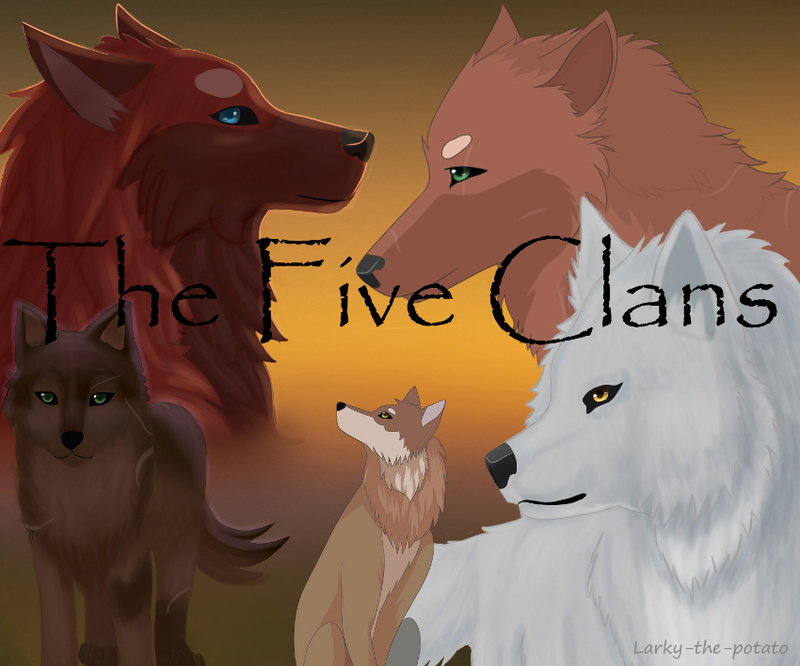 "Same clan" refers to the clan that your first clan member joins. If you are interested in adopting a puppy or adult wolf on the Adopt-A-Character thread, you must pay 200 Tokens in order to adopt. Provided you roleplay the character for at least two months, you do not need to buy another character slot. 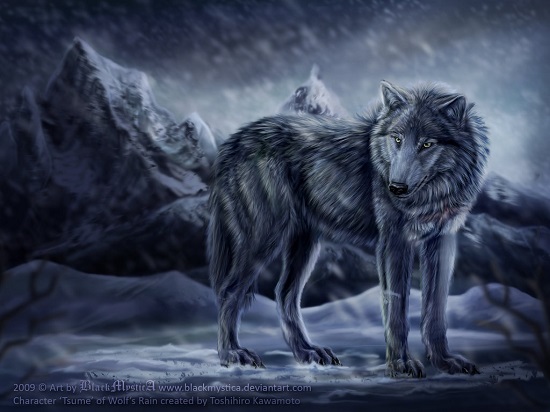 If you are adopting a wolf from another Clan than your original, you do not need to pay extra for the character being in another Clan, unless there is an additional price listed on the thread. Maybe you want to adopt a character but you have no more muse for one character? A possibility is to kill off your character. Although you must pay 200 Tokens to do so, it opens up a free character slot. This means you are free to create a new account for that character without having to pay the new slot fee. To avoid all confusion, the Crystal Cavern has been moved to this thread. For records, please see this thread here, but from now on, all token purchases will be done through via RP, and noted on this thread for record-keeping. "Perhaps those who are best suited to power are those who have never sought it. Those who have leadership thrust upon them, and take up the mantle because they must, and find to their own surprise that they wear it well." "Never say goodbye, because saying goodbye means going away, and going away means forgetting." "I've killed legions like you!" "Your blood will adorn my fangs!" "That was hardly worth my time." "You've just written your own epitaph." "Your feeble attempt to hide is insulting"
"That wasn't a fight, it was an execution." "You're not a threat... merely an annoyance."